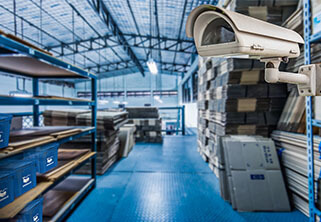 Our ultra secure warehouse has all the bells and whistles. It's access controlled, has cameras and alarms. On top of that it's air-conditioned! Some of Our Storage Plans. Check Out Our NEW Summer Pricing! Call us if you have trouble finding the right plan. We're happy to help! 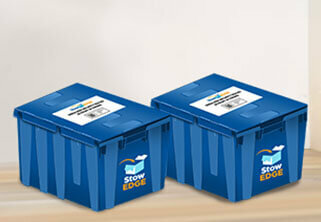 A StowEdge is the new revolution in self storage. 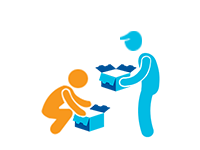 We pick up, store and re-deliver your belongings whenever you need them, effectively eliminating the need for traditional self storage. We help you organize your life and keep tabs on your stuff, all from the convenience of your smartphone or computer. 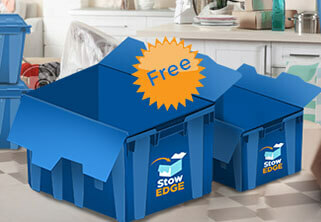 We offer free bins for you to pack the items you would like to store. If you have items that will not fit into our bins, no problem! We store everything from golf clubs to holiday decorations, family albums to that extra mattress you keep just in case, and take them to our secure, clean and climate controlled warehouse. 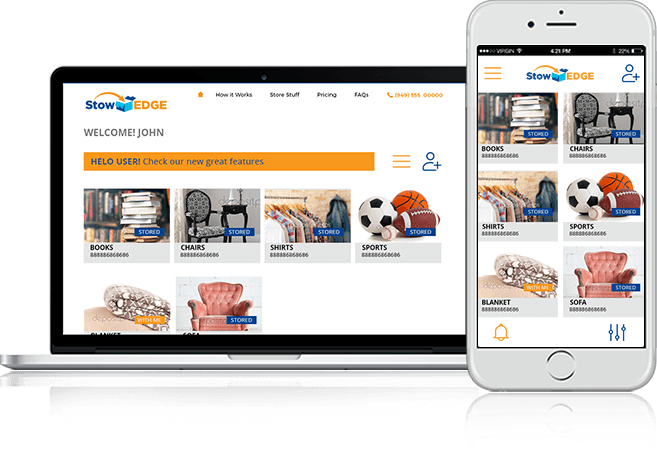 A Using StowEdge allows you to declutter and organize your life without the hassle of hauling to a self storage facility. 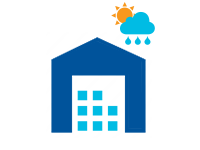 Storing your items is easy, with pick ups and deliveries scheduled at your convenience online. 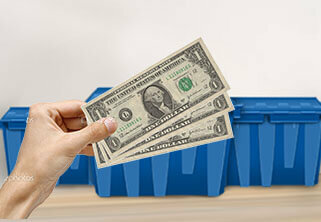 Why waste a weekend moving your stuff when we can do it for you! Q Can I store items that don't fit in a bin? A Yes you can! We store all sorts of larger items including bikes, golf clubs, surfboards, kayaks, and furniture etc as long as the item meets our storage criteria. If you have an item that isn't listed on our plans page send us an email at hello@stowedge.com with the dimensions and weight or call our friendly staff for assistance. 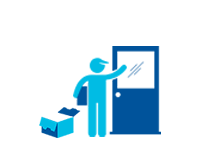 StowEdge enables you to manage your account any-time and anywhere. 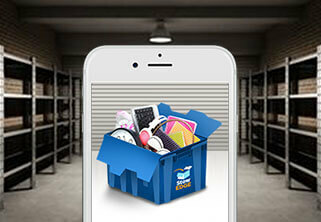 Add descriptions and upload photos to help you manage your items in storage. 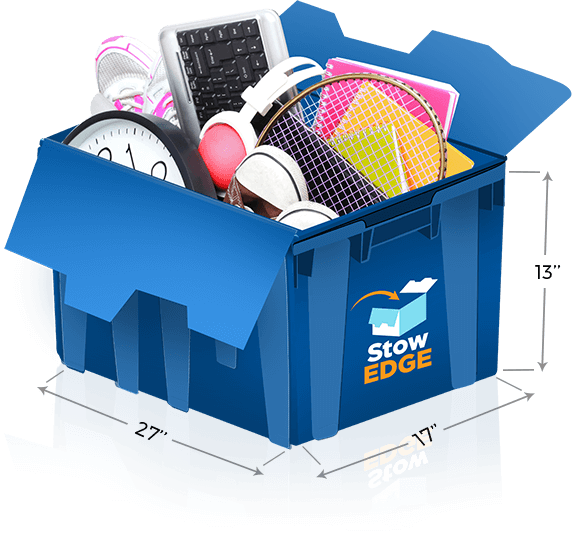 StowEdge is the new revolution in self storage. 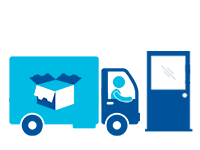 We pick up, store and re-deliver your belongings whenever you need them, effectively eliminating the need for traditional self storage. We help you organize your life and keep tabs on your stuff, all from the convenience of your smartphone or computer. © 2016 StowEdge LLC. All Rights Reserved.